This row of houses are sadly awaiting demolition, as part of the redevelopment of New Southgate. We lived here at number 10 until I was 5. We moved in 1968 as the house was being demolished. 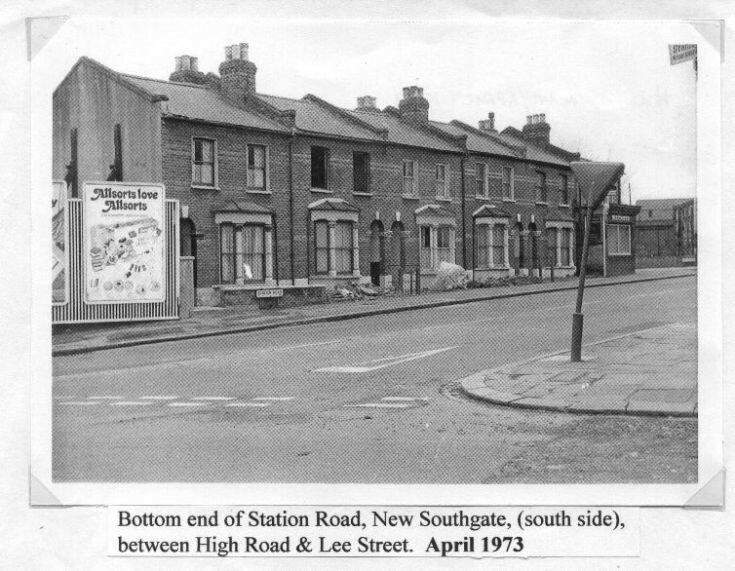 I remember everything about that house and loved living in New Southgate.